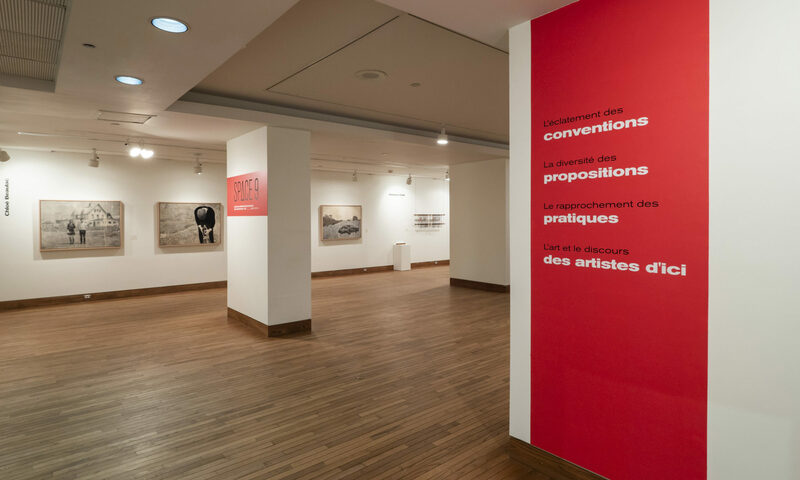 The Musée des beaux-arts de Sherbrooke is now beginning the process of selecting artists for the 2016 edition of the Salon du printemps of artists of the Eastern Townships, which will take place from april 6 through june 9 2019. SPACE is intended for artists from all artistic disciplines and supports the multidisciplinarity of current practices. Its objective is to provide a performance space suitable for experimentation to artists. This stepping stone proposes an original perspective on local and current artistic practices.